Rough Diamond Racing provides specialist engineering solutions for all types of race cars, hot rods, street machines, classic and other interesting vehicles. With over 40 years of motorsport and classic car experience, Dave has worked on an extensive variety of interesting vehicles, building a reputation as a problem-solver and producer of reliable components. 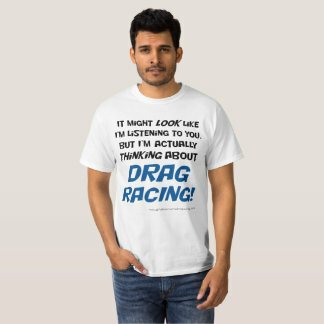 Alongside this we are active competitors, primarily in drag racing and sprinting. For more information about how we can help you, please have a look at the Services page. Or have a look at what we’re up to on our Motorsport and Latest news pages. The Links page has a useful list of partners and suppliers we use and people we like doing business with.